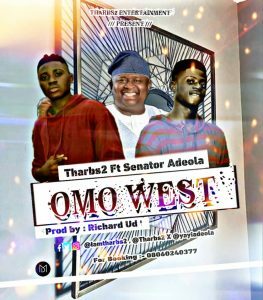 Tharbs2 comes through with a brand new single titled “Omo West”. Listen & Download “Tharbs2 Ft. Senator Adeola Yayi – Omo West” below.